Given that this week is going to have some of the coldest temps in Chicago Metro history, why don’t we start talking about Spring Break?! 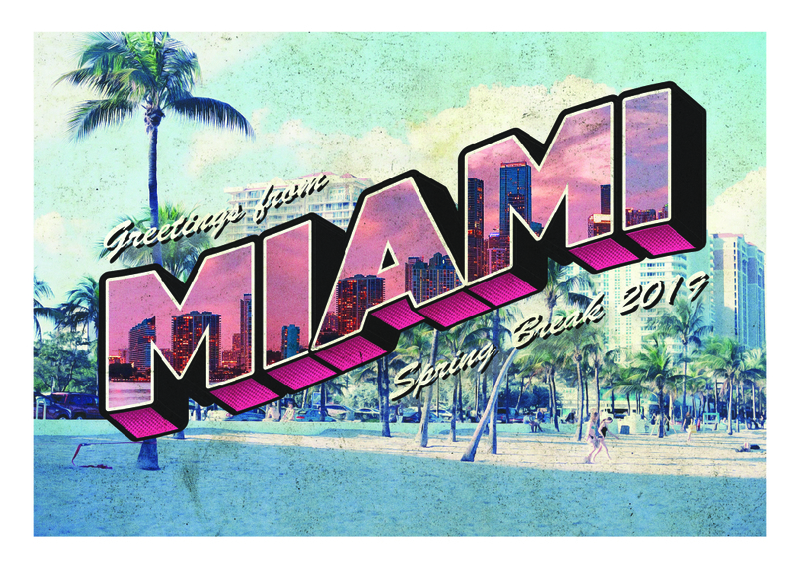 We are headed back to Miami, Florida for a week of fellowship, evangelism, and soaking up the sun! Cost includes transportation, all meals (except lunch on campus), housing, and materials.